Old Time fiddler and songwriter Bill Hicks died this week. He was 75 years old. WUNC’s Program Director remembers him on this episode of the Songs We Love podcast with a close listen to his iconic song “The SOB In The Carvel Truck." In a Facebook post announcing Bill’s passing the Red Clay Ramblers described their old friend as “...one of the finest musicians to come out of the 20th-century American South, and he leaves a great legacy of fiddling, singing, and songwriting." Bill Hicks was a hero to many in the old time music world. His playing was both deeply original and entrenched in the tradition. Bill was one of the founding members of The Red Clay Ramblers and The Fuzzy Mountain String Band. He also performed as a duo with his wife Libby. More recently he recorded with friends Jim Watson, Joe Newberry and Mike Craver. You can learn more about Bill Hicks and his legacy at this website. 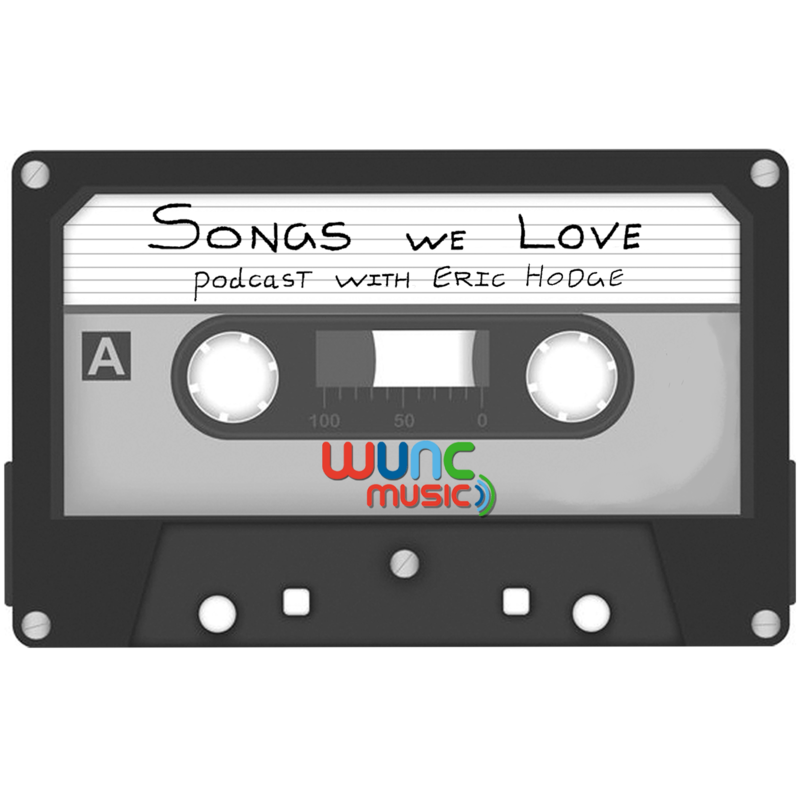 Songs We Love is a series and a podcast that looks at the stories behind some of the songs we're playing on our new music discovery station, WUNC Music. 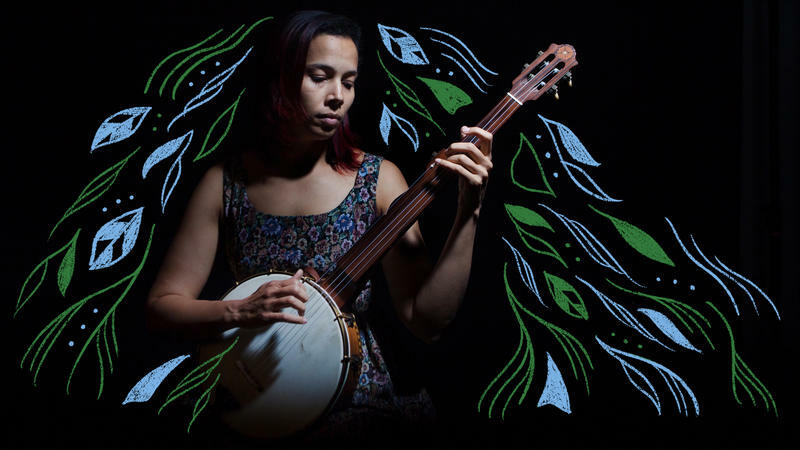 The Red Clay Ramblers are a decades-old and world-famous string band whose music brings together traditions ranging from old-time mountain music to New Orleans jazz. On this episode we're featuring 'He's A Lone Ranger' by Dom Flemons. It's a song off of his latest record Black Cowboys. The record redefines the image of the American Cowboy with songs like the one featured here. It's one Dom wrote after hearing the story of Bass Reeves, who was born into slavery in 1838. It's not enough to make list after list. The Turning the Tables project seeks to suggest alternatives to the traditional popular music canon, and to do more than that, too: to stimulate conversation about how hierarchies emerge and endure. This year, Turning the Tables considers how women and non-binary artists are shaping music in our moment, from the pop mainstream to the sinecures of jazz and contemporary classical music. Our list of the 200 Greatest Songs By Women+ offers a soundtrack to a new century. This series of essays takes on another task.